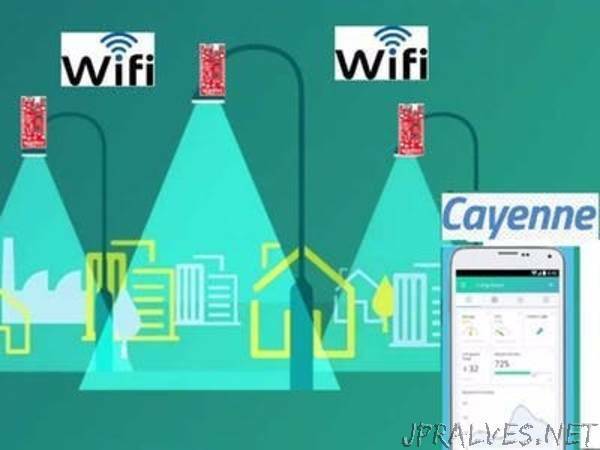 “A prototype that seeks to give intelligence and magic to the lights of cities of the future using Cayenne and Sparkfun ESP8266 dev. Smart cities are the result of the ever more pressing need to orient our life towards sustainability. Thus, these cities use infrastructures, innovation and technology to reduce energy consumption and reduce CO2 emissions. Due to the above mentioned, I want to orient my project to the development of intelligent cities.